Here’s a chance to own some really cool art and help a great cause at the same time. Qart.com has announced that they have teamed up with Stan Lee and the Stan Lee Foundation to auction off 197 Marvel limited edition art pieces. 100% of the proceeds from the sales will go directly to the Stan Lee Foundation. 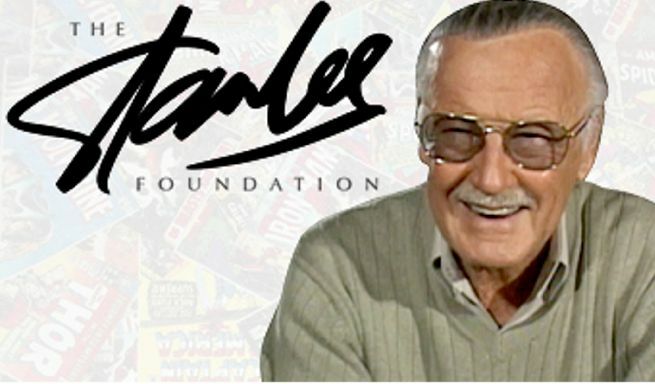 The Stan Lee Foundation is a non-profit organization that seeks to provide access to literacy, education and the arts throughout the nation. All the items are custom framed and hand signed by Stan Lee. They started at $1 and will sell for the highest bid whatever it may be. The iteams are already up for auction on Qart.com, and the auctions will close on 12/14 between 12pm and 10pm. The current total bid is over 12k for the items, and Qart.com is hoping to raise at least 50k for the Foundation by the end.